10 Lego projects that will blow your mind : Google that phrase to find PC Magazine’s Lego slideshow. There’s a full-sized house, a working car and the Taj Mahal. 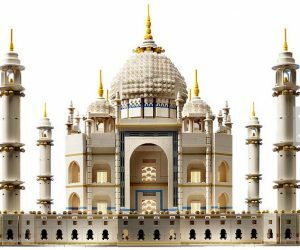 If you want to emulate any of these, it’s best to start with about a million Lego blocks.